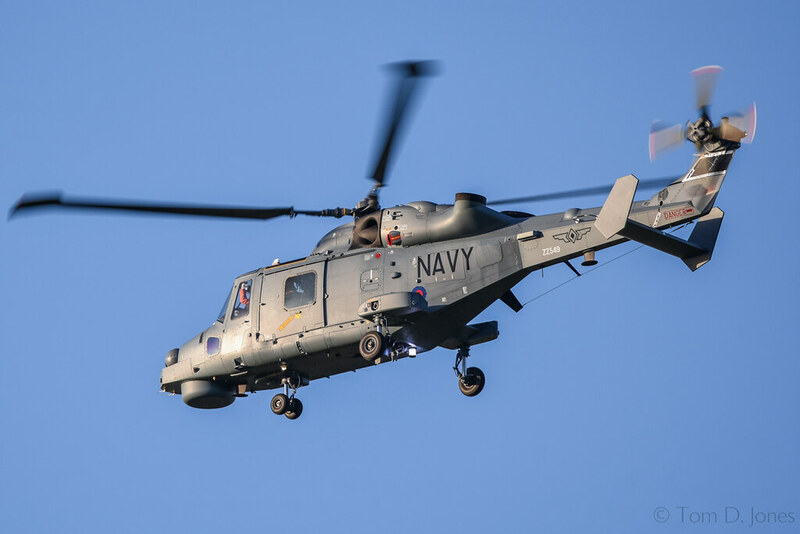 Tom D. Jones, an aviation photography enthusiast and a UK Airshow Review Staff Member, has posted on his Instagram and FLICKR accounts photos of Philippine Navy’s first of two ordered AW159 Wildcat anti-submarine warfare helicopter from Leonardo, formerly AgustaWestland. “This machine has only been flying for a few weeks, and is one of just two on order. Carrying a UK MoD roundel and serial in addition to the Philippine Navy roundel, I was pleased to catch such a rare (if visually unremarkable) machine,” said Jones describing one of the photos. The first test flight of said helicopter was reported early November. Leonardo is expected to deliver early 2019.